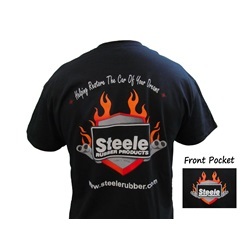 The Steele Rubber Products Flame Logo T-Shirt is a one of a kind, automotive classic shirt! This is one of our favorite logo shirts, and we'll bet it's one of yours too. 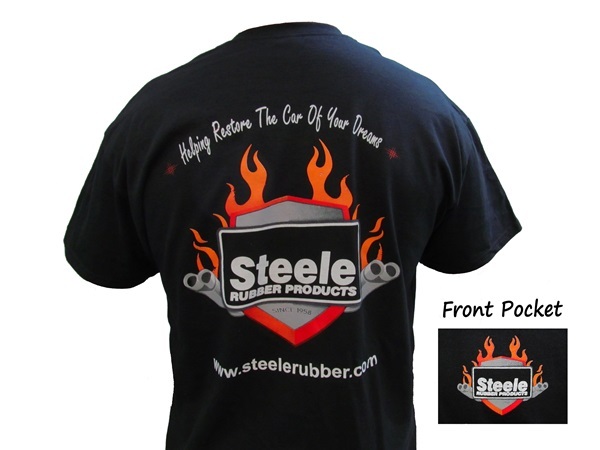 Show off your Steele Rubber Products pride with one of these great graphic tees!